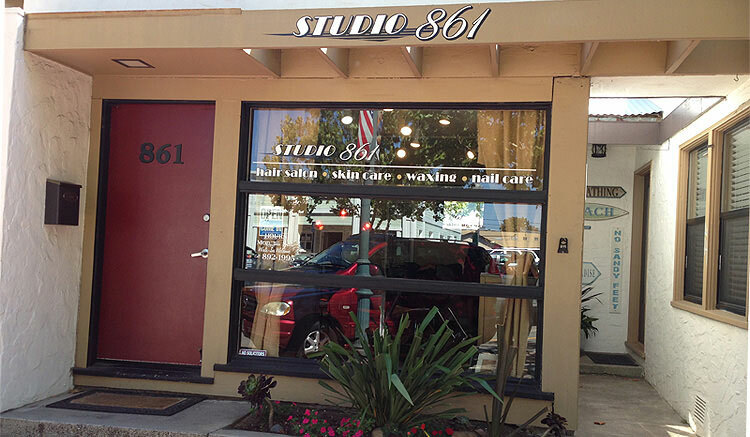 Our full-service salon has been opened since 1995. We specialize in precision hair cuts for men, women and children. We also offer hair color, highlights and low lights. Our Skin Care consists of several customizable, hydrating and exfoliating facials and peels, as well as face and body waxing. We also provide custom spray tanning and deep tissue, hot stone and Swedish massage. All of our stylists have more than 20 years experience. They all use professional hair care products and have retail products for purchase.